Girls' Generation's Hyoyeon shared why she changed her stage name to Hyo. 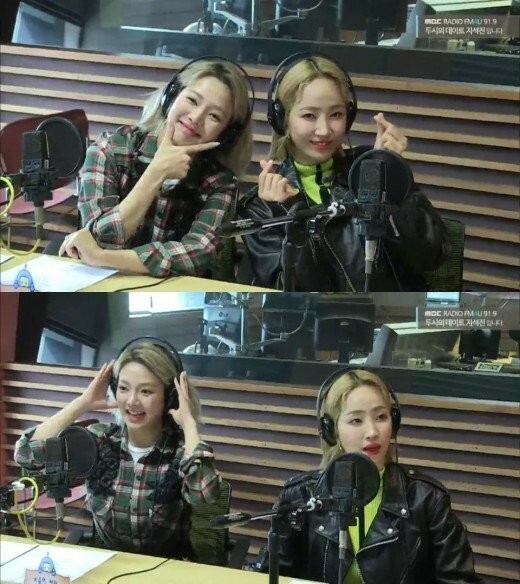 On April 19, Hyoyeon and HA:TFELT (Yenny) guested on MBC FM4U's 'Ji Suk Jin's 2 O'Clock Date'. The DJ asked why Hyoyeon decided to go by DJ Hyo for her solo comeback. She answered, "International fans have trouble pronouncing 'Hyoyeon'. It almost sounds like Yo-nyeon (a curse word) so I decided to go by Hyo." Meanwhile, DJ Hyo recently made her solo comeback with "Sober".